You’re in the center of Turkey, in search of lodging. You want five-star luxury, but hunger for an experience as far away from the same old offerings of the hotel service industry. The Yunak Evleri might prove to be the destination you’re looking for. 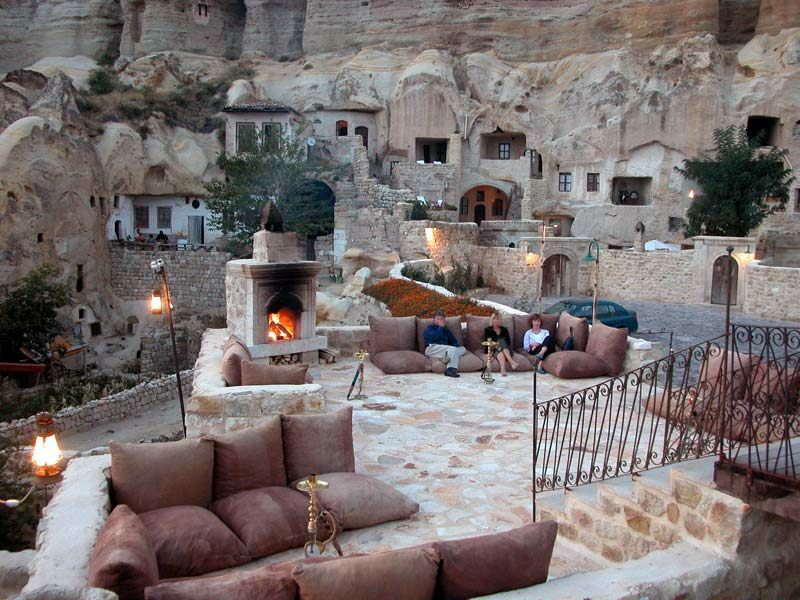 A literal “cave hotel,” the facility is built right into the volcanic-formed mountainous region of Cappadocia. 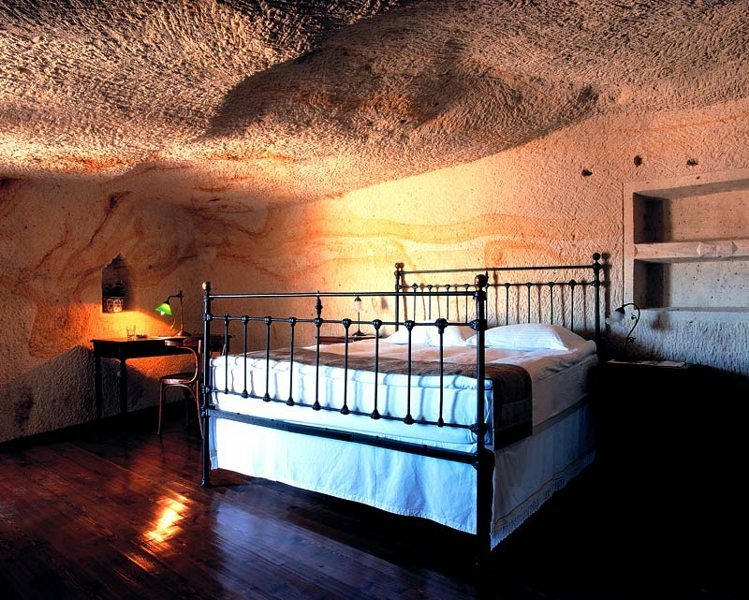 We’re not talking about a fancy building erected right on the rocks — instead, they took the existing landscape and turned it into the actual hotel, complete with rooms built right into the caves. The Yunak Evleri sets guests up inside one of six cave houses dating back to the 5th and 6th centuries, hosting a total of 30 individual cave rooms offering privacy and comfort. Each room is decorated with antiques from the Ottoman Empire, along with full hardwood flooring, spacious marble bathrooms (with either a Swedish jet stream shower or a Jacuzzi), handcrafted Mediterranean furniture and private patios with an outdoor fireplace overlooking the Turkish Mesa. The path to each room is lined by curved stone stairways and narrow labyrinths, making for a unique experience throughout your entire stay. Reception is set within a restored Greek mansion from the 19th century, decked in white marble and finished in wood. The space also hosts a rooftop restaurant, a music room, a DVD room with a home theatre system and a function room for business meetings. 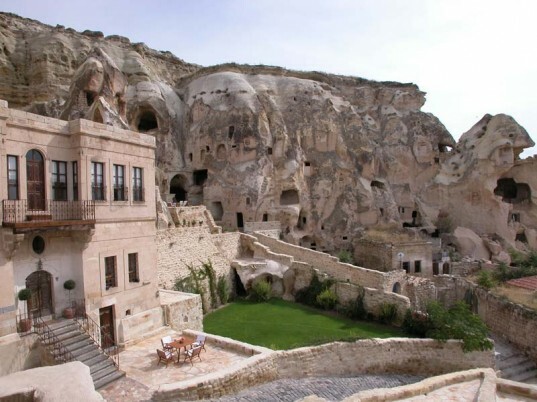 Yunak Evleri is billed as an ideal base for exploring Cappadocia’s local wonders, which include elaborate underground cities, hidden cavernous caves and the rest of the fascinating rock terrain. We can’t find room rates, but expect it to be pricey. National Geogaphic Channel and Discovery Channel have ensured that the mere mention of caves establishes a natural analogy with detestable elements such as nausea and bats flapping their wings. Images of explorers with miniature lamps on their caps, trying in vain to dodge the unforgiving and unpredictable protrusions from the cave heads are etched in my mind. 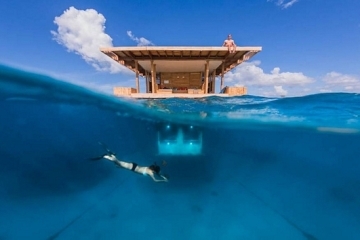 It has taken some overworking of the imagination for the idea of a five star hotel with rooms actually made in caves to make home in my mind. Incredible, truly master class! Is this an architectural pioneer or what! 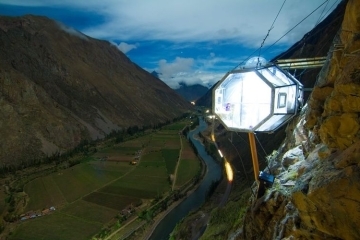 Holy Lord, how did they manage to drill through the caves and mountains to create such a magnificent five star hotel? Must have taken tones of courage and valor to bring to life the fascinating idea of the underground cities of yore. And giving the city a swanky makeover has really stretched the innovation rubber to the breaking point. From the picture of the room posted with the article, I would certainly be very scared looking at the sandy walls and ceilings. Caves and caverns certainly do not inspire any faith whatsoever. Do these hotel owners provide some insurance to their guest? I have been to many countries, and have stayed in the most breathtaking of locations, but nothing has ever come close to the prospect of staying in a five star cave. Sometimes I wonder if there is anything that modern technology cannot manage. 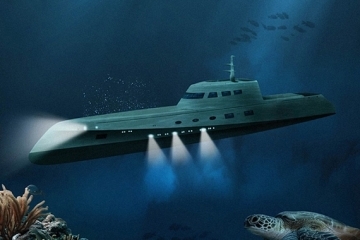 What are we waiting for now, underwater five star resorts, maybe! I would not have believed such an idea had there not been these mesmerizing images to prove the authenticity of the words. The reception area seems like a fantasyland in itself. 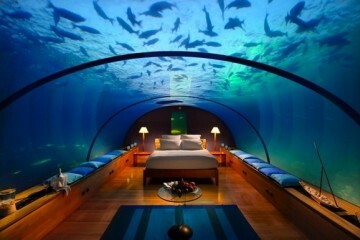 And oh what fun it would be to live in a cave endowed with the best facilities one could ever hope for. The top view of the cavy cavities, which are actually super duper cool rooms of this five star hotel, has simply made me go weak in my knees. Ooops, i destroyed a million year old cave to make a hotel … this area of Turkey has much more to offer, but not like this. You should take a balloon tour, and watch sunset. it will still be a miraculous journey..